Apple has been relying more heavily on Services. If Apple spun off its Services division as its own company, the business would be worth between $400 billion and $450 billion, according to a new analyst report. To put that number in perspective, it’s more than twice the value of Netflix — and only $100 billion less than Facebook. This bundle includes an intuitive website builder, responsive framework, and three packed lessons. These days, putting up a website is easy. But building one that works and looks great takes tools and knowledge. 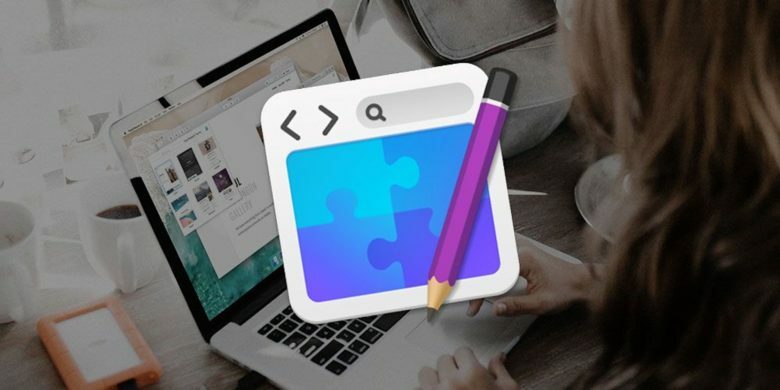 So this bundle of powerful web design platform, responsive web framework, and three lessons is a can’t-miss deal for anyone looking to make their mark online. Reports indicate two new AirPods models are on the way. 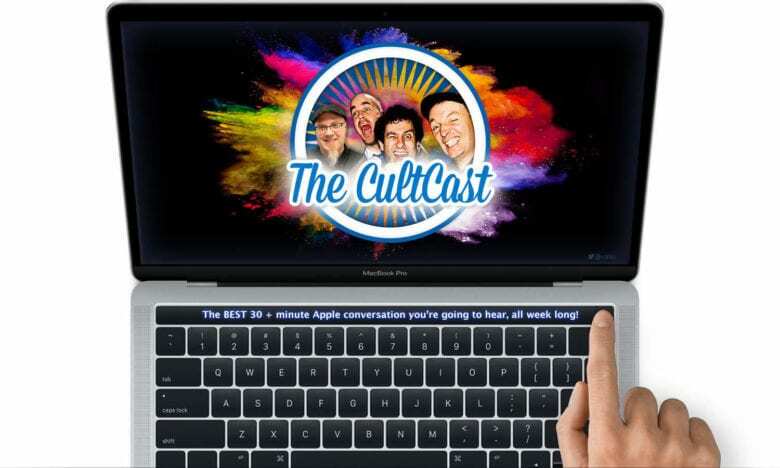 This week on The CultCast: Some major changes are in store for Apple’s legendary industrial design team … we discuss. Plus: Apple commits to fixing all MacBook keyboard issues in just one day. This is huge. And it looks like not one but two new versions of the AirPods are on the way, with one being released this year. We’ll fill you in. And the new Powerbeats Pro wireless earphones are almost here, and they look like the higher-quality AirPods we’ve always wanted. Teardown reviewed what may have been devastating flaw in design. 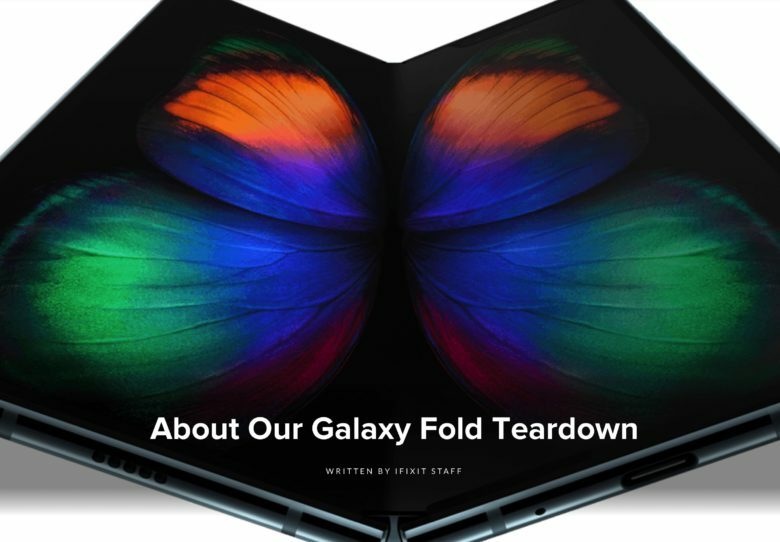 iFixit says it removed its teardown of Samsung’s troubled Galaxy Fold device at the Korean company’s request. The website’s teardown revealed that Samsung may have failed to include sufficient protection against debris between the device’s OLED screen and chassis bezel. iFixit removed the article after Samsung retrieved all units sent to reviewers. Many reviews noted that the pricey $1,980 handset suffered serious screen problems. Copland never saw the light of day. 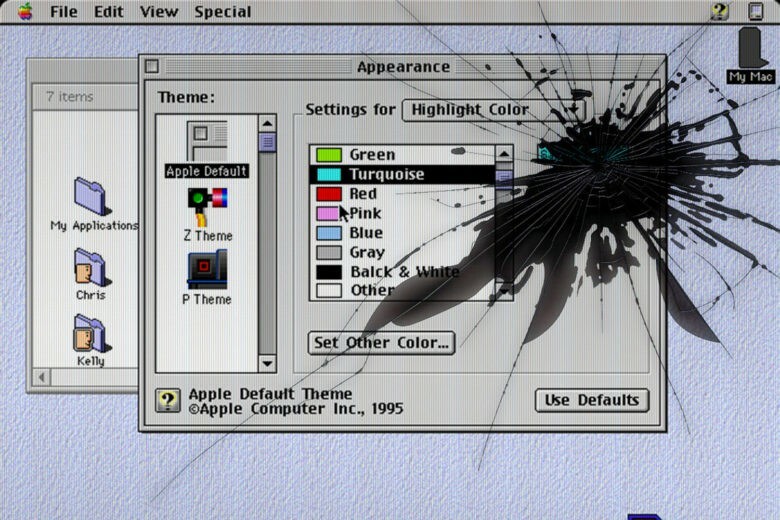 April 26, 1996: Apple’s eagerly anticipated, but much delayed, Copland operating system for Mac suffers a fatal blow when the senior VP in charge of the project leaves the company. David C. Nagel, Apple’s chief technologist, previously promised Mac OS Copland would ship to users by mid-1996 at the latest. With meeting that deadline no longer possible, he leaves Apple for a job running AT&T Laboratories. It’s yet another sign that Apple’s top-to-bottom operating system upgrade is in major trouble. 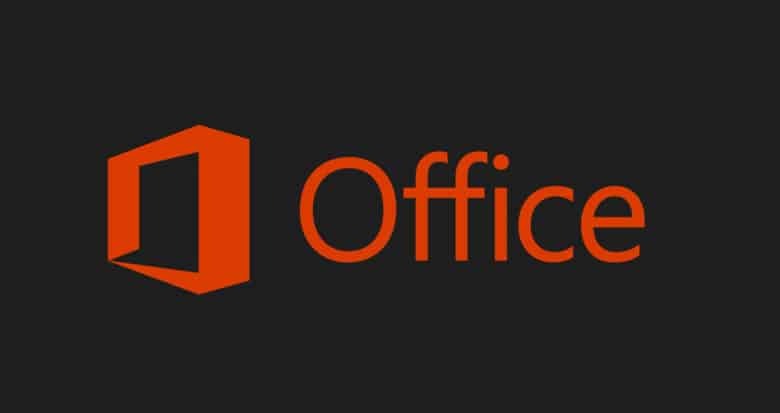 Office subscriptions have been a massive boost for Microsoft. Apple’s old frenemy Microsoft officially joined the $1 trillion club yesterday, taking its place alongside Apple and Amazon as public companies which have passed the $1 trillion market cap. While its closing price brought it back down to $990 billion, it still finished the day ahead of Apple $968 billion. This came after Microsoft reported that revenue grew 14% in the last quarter. Amazon already has its own standard music streaming service. Amazon is reportedly in talks with some of the world’s largest music rights holders to launch a high-fidelity streaming service, costing around $15 per month. Designers who helped make all these products a reality are leaving Apple. Some of the highly-experienced designers who created Apple’s best-selling products are departing the company after decades. The departure of these senior designers comes at a time Apple is shifting some of its focus from computers to services. And even cars. The back of the iPhone XI. Apple won’t unveil the 2019 iPhone lineup for at least another four months, but we already have a pretty solid idea on what it will look like. 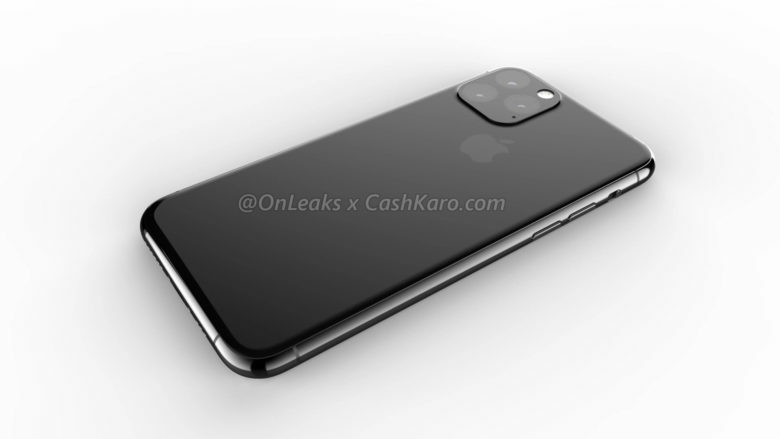 New renderings based on leaked information reveal the iPhone XI and XI Max in all their glory. From the front, the new iPhones look pretty similar to the XS and XS Max. When you flip them over though you’ll notice a new triple-lens camera array and new unique rear panel made out of one piece of glass. 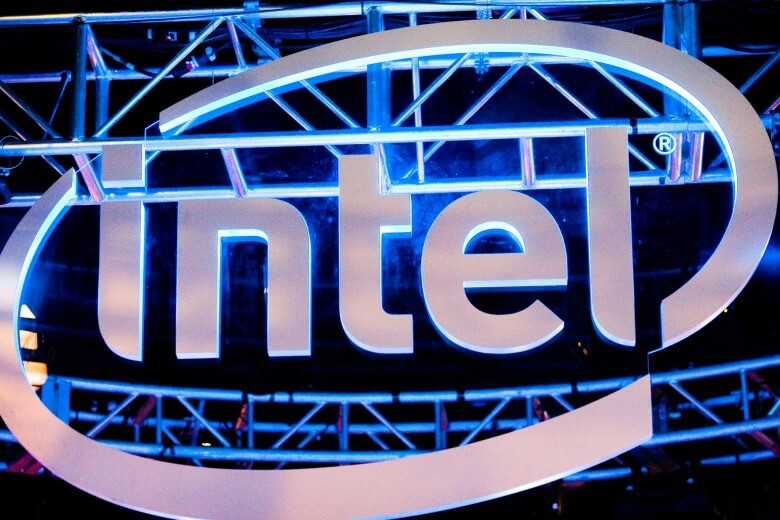 Intel will supposedly supply a vital component for the iPhone 11. Details about the 2019 iPhone models are starting to trickle out. Intel CEO seems to have said today that his company will be supplying 4G modems for this device. Bob Swan’s comment is deliberately oblique, but at least one expert has taken it as an indication that Apple isn’t ready to fully switch to Qualcomm modems in its iPhones.